Vaudevillian Wilbur C. Sweatman impressed audiences by playing three clarinets at once, but he was more than just a novelty. 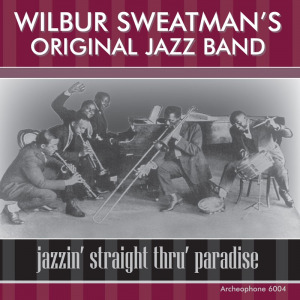 A transitional figure in the move away from ragtime and into jazz, Sweatman and his band were the hottest and the best players of the Dixieland style of jazz that erupted onto the American music scene in the late 1910s. 25 tracks, including the complete Columbia releases of Sweatman's band recorded from 1918 to 1920, along with one rarity, the Little Wonder (5-1/2" disc) of "Lonesome Road." 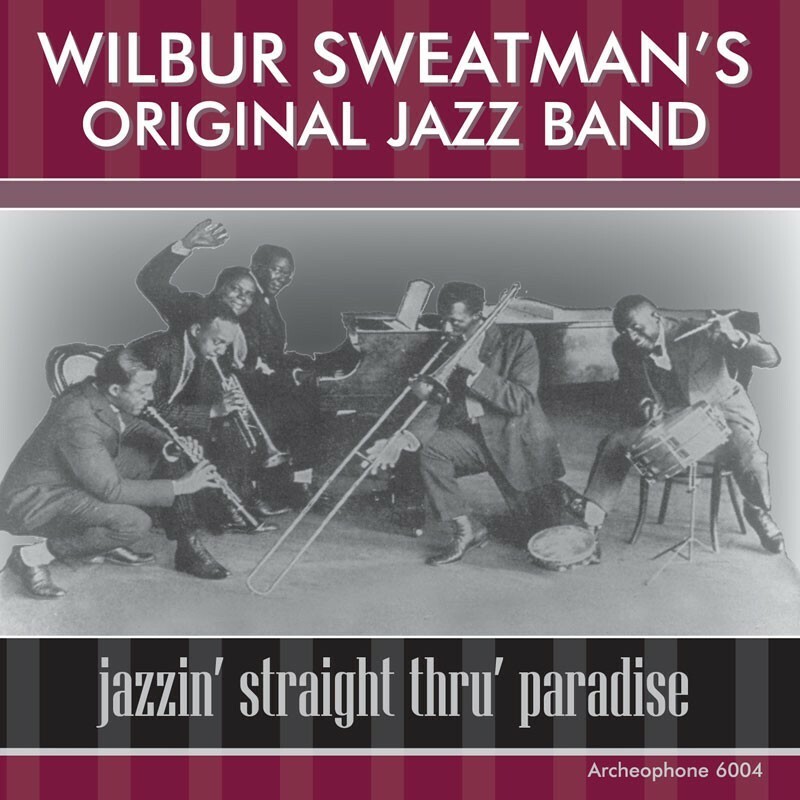 The 24-page booklet with writing by Harlem Renaissance scholar Steve Tracy features an overview of Sweatman's life, detailed and informative notes on the selections, and a persuasive argument for Sweatman's place in the early jazz pantheon. 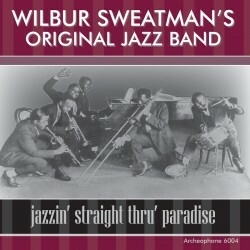 Visit Jazzin Straight Thru Paradise's expanded catalogue page to see the complete track listing, read an extended description, and listen to sound samples.